“Please go to this pizzeria. Order the Margherita pizza with double mozzarella. If you do not eat this pizza when you are in Naples, please lie to me later and tell me that you did.” – Giovanni said to Elizabeth Gilbert, in her book titled ‘Eat, Pray, Love’. 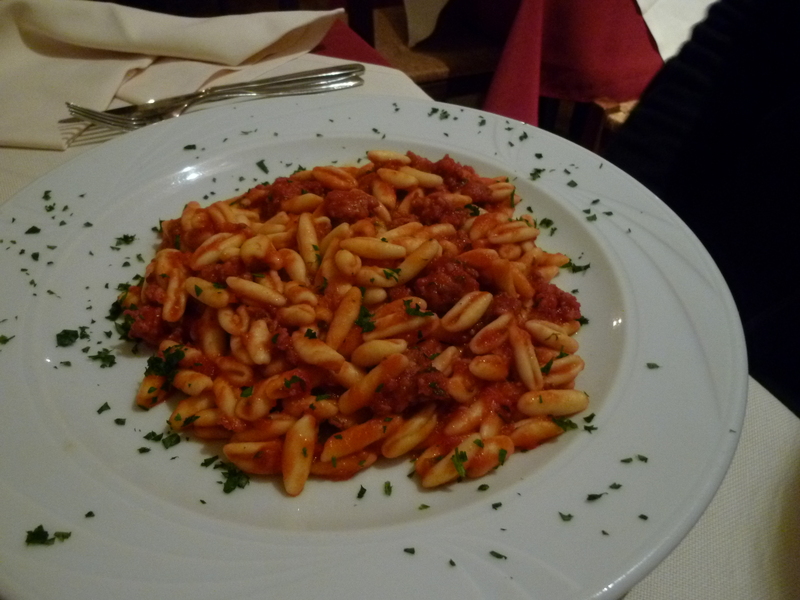 In Italy, there is always something for everyone and the same goes for eating establishments. Whatever your budget is, you will certainly be able to find someplace that will not disappoint your appetite, mood and bank account. 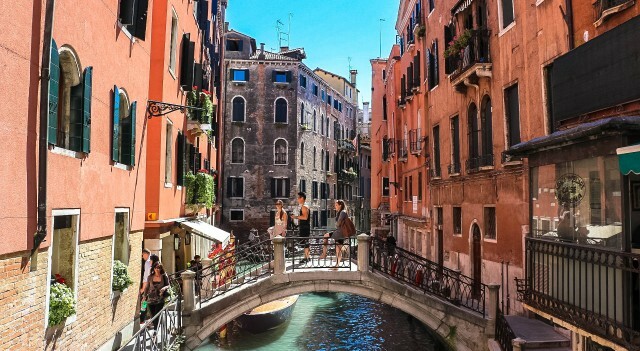 In this 2nd article on EAT, you will be introduced to the different kinds of eateries in Italy and key Italian words and phrases which will come in handy when it comes to satisfying our appetite and hunger. 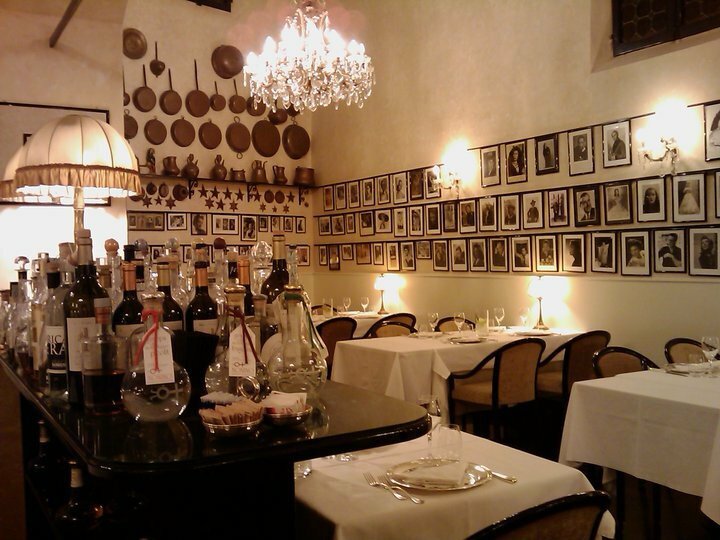 One of the best ristoranti (plural form for restaurants in Italian) which must not be missed if you are in Bologna is called Ristorante al Pappagallo. 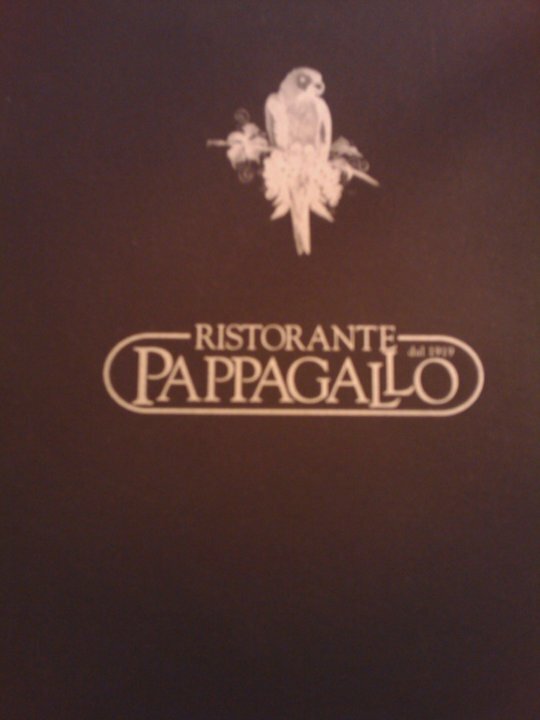 Ristorante Pappagallo was an accidental pleasant discovery. The moment we entered the ristorante, we were blown away by the beautiful decor and were by surprised that it was empty at 7pm (Dinner-time in Italy normally starts from 8pm), yet, we were both well-received by the waiter/butler who took our coats and kept them away at the concierge. The service was first-class with prompt response to ensure our dining experience was an enjoyable one. This is one of the most simplest dish, yet so refined in taste! 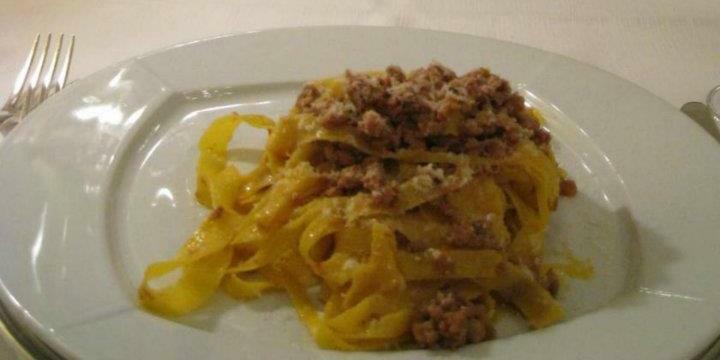 What could sooth a hungry stomach except for this exceptional tagliatelle (say ta-lya-tel-lay) alla bolognese? 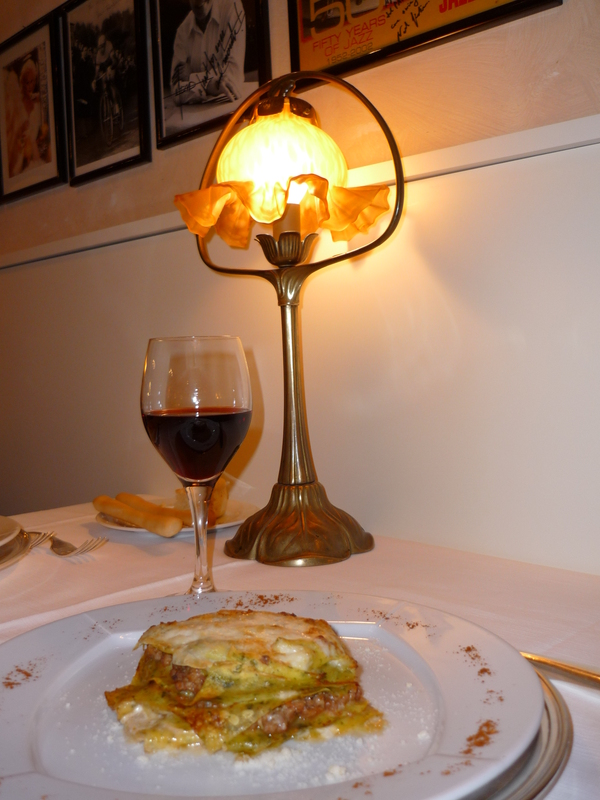 Bolgona is known as the culinary capital of Italy, where the internationally well-loved lasagna originates from. So what is a trip to Bolgona without tasting lasagna alla bolognese (say La-za-nay ah-la bo-lo-nese) and un bicchiere di vino rosso locale (say ounn bik-kay-ray di vi-no ros-so lo-ka-lay), a glass of local red wine in the best restaurant in town? Pipping hot from the oven, filled with generous portion of beef bolognese, melted with cheese in between those oh-so-fine lasagna pasta. Deliziosa! Partially hidden behind the glass of vino is the freshly baked Grissini (say Gri-si-ni) Italian breadsticks and bread that are usually offered at the table once you take a seat, served with olive oil and balsamic vinegar. How's the taste like? It melts in your mouth! 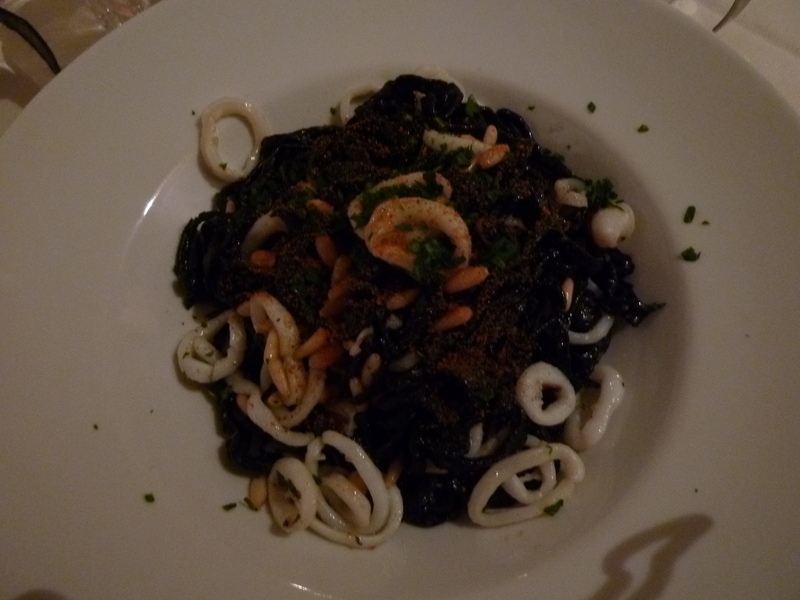 My first time eating Linguine al nero di calamaro (say lin-gwee-ni L nai-ro- D ca-la-ma-ro) at one of the restaurants stumbled upon by chance in one of the streets in the small city centre of Bolzano, northern Italy. We saw that the ristorante was packed and reckoned it to be good. It was a wise decision made. Unfortunately, we were too hungry and cold that we forgot to note its name! Gnocchetti sardi al pomodoro (say nyok-kat-ti L po-mo-do-ro). Pomodoro means tomato in Italian. Eaten at the same restaurant in Bolzano. To get the attention of the waiter or waitress, always say "Scusi !" (say skou-zi) for excuse me. He or she may ask: "Cosa le porto?" (say ko-za lay por-to), which means what do you wish to have. You reply by saying: "Vorrei" (say vor -ray) which means I would like or "Prendo" (say pren-do) for I take followed by the food or drink that you would like to have. head over to a pizzeria. As the name suggests, it is a small shop that sells only pizza and calzoni heated in wood fired ovens. They can be easily found in any cities and towns, at the airports and train stations. A large slice of Magarita costs less then 3 euros. If you take a meal with a soft drink, it will not exceed 5 euros. Italian pizzas are typically of thin crust and is crispy when it is fresh out from the firewood oven. The pizzas are already cooked and the server will heat it up for you when you have made you have made your choice. Or you may wish to indicate 'Caldo' (say kal-do) for hot, just to be sure. 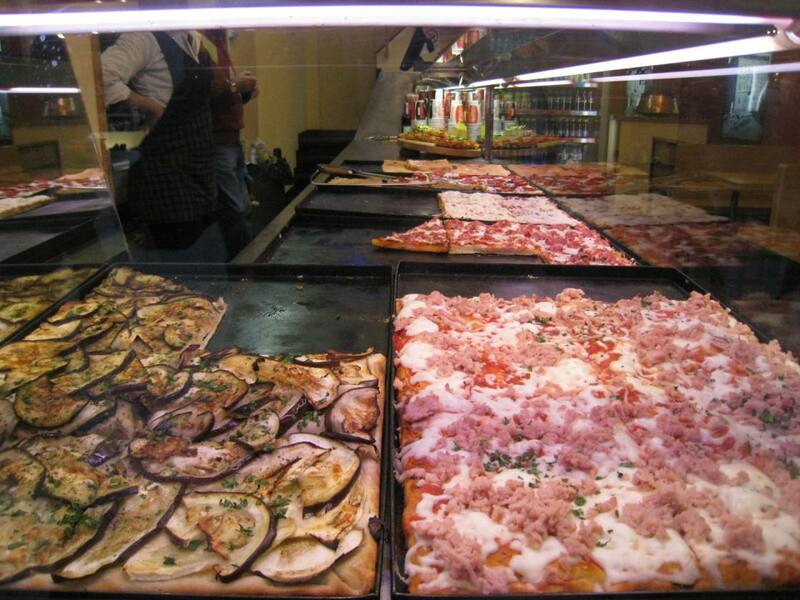 This is a pizzeria in Florence that sells another kind of pizza with thicker rectangular bread called pizza al taglio (say L ta-glio) or al trancio (say L tran-tcho) sold by weight per slice. 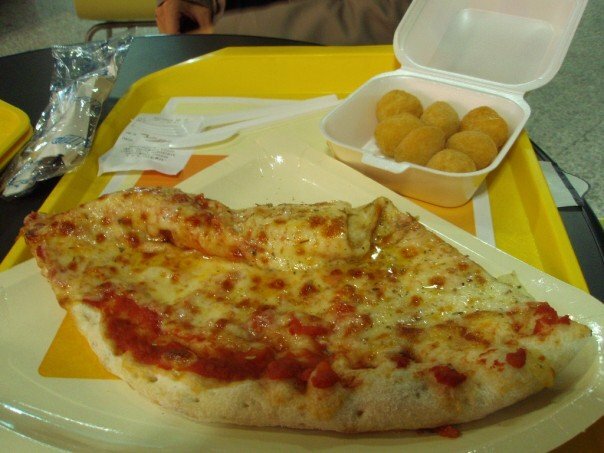 But more frequently, a flat rate of around 2 euros each slice. To me, this is more filling and more delicious! 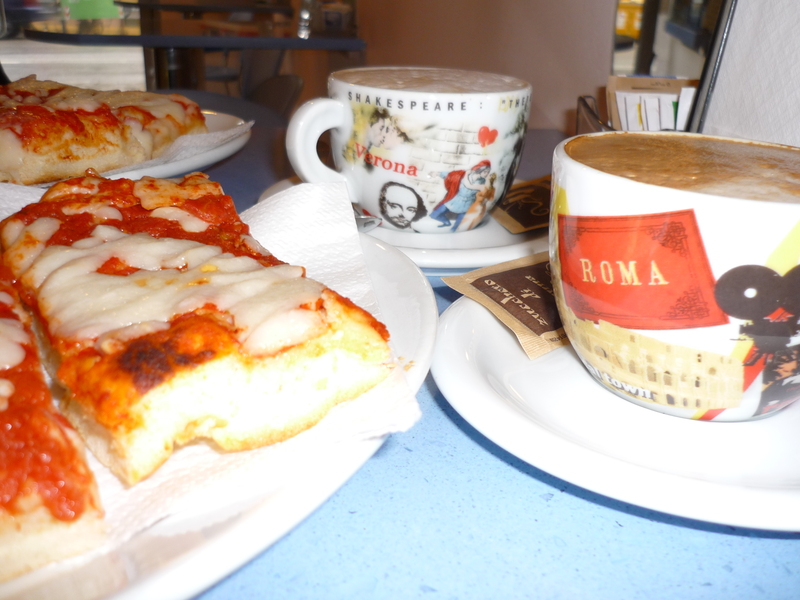 A simple meal of delicious pizza al taglio is only complete with a cup of fragrant cuppuccino. All for the price of 4.50 euros! Or you could go to a paninoteca (say pa-ni-no-tear-ka), a sandwich shop like the one in the photo below, which was taken in the open-air market in Trento, that also sells some small bites like calamari fritti. 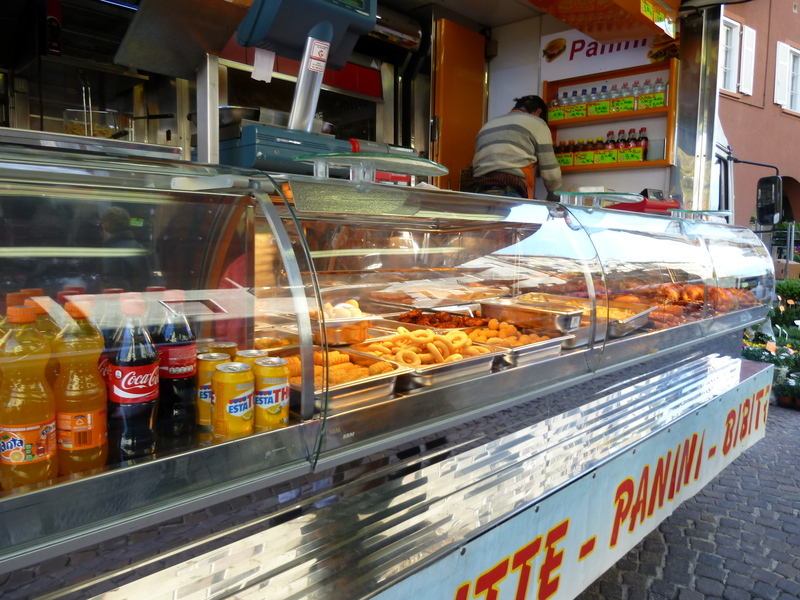 Paninoteca, a typical italian sandwich bar or shop at the local markets. The paninis are breadrolls with hearty serving of vegetables, salami and cheese, making a great, cheap and healthy take-away at any time of the day! Are you starting to feel hungry? I AM! Hope you have found this article useful in getting to know some basic Italian and a good time looking through the photos. Not to be missed in the next article on caffes/bars, trattorias, spaghetteria, gelateria and dessert shops! This entry was posted in Cuisine, Italy and tagged Bologna, bolognese, Bolzano, Cuisine, Eat, lasagne, Love, Panini, paninoteca, pasta, pizza, pizzeria, pray, ristorante, Trento. Bookmark the permalink.